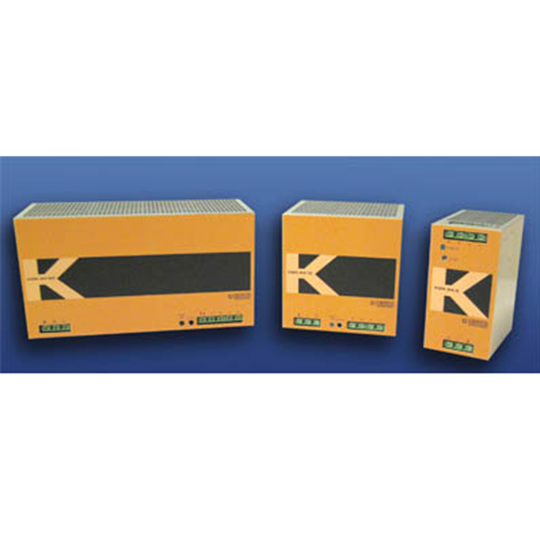 Kepco’s BHK-MG are high voltage, linear, voltage-current stabilizers with rectangular (automatic crossover) output characteristics and ultra low noise and ultra low ripple at the output. 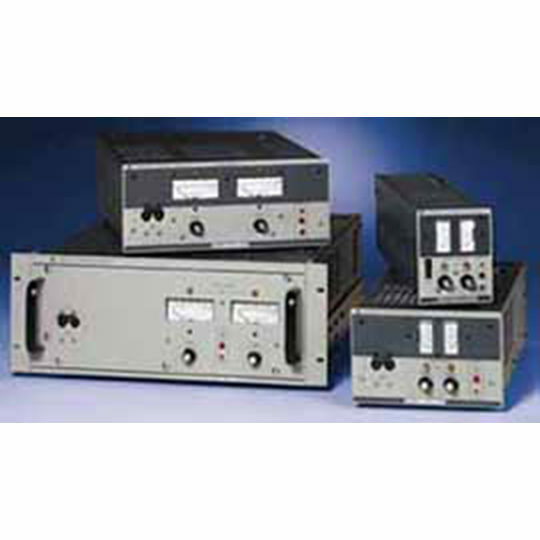 They are offered in two sizes: a 40 watt half-rack design and a 200 watt full-rack power supply. The four models in each size have outputs of 0-300 volts, 0-500 volts, 0-1000 volts and 0-2000 volts. Both digital and analog programming control is featured. 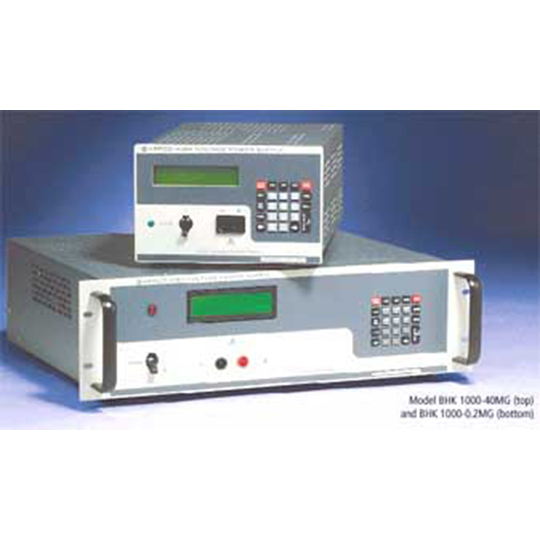 HK-MG models are designed for bench or rack mount use with both front and rear output terminals. Two operating modes are available: conventionally filtered (slow mode) for use as a fixed or slowly varied voltage source. 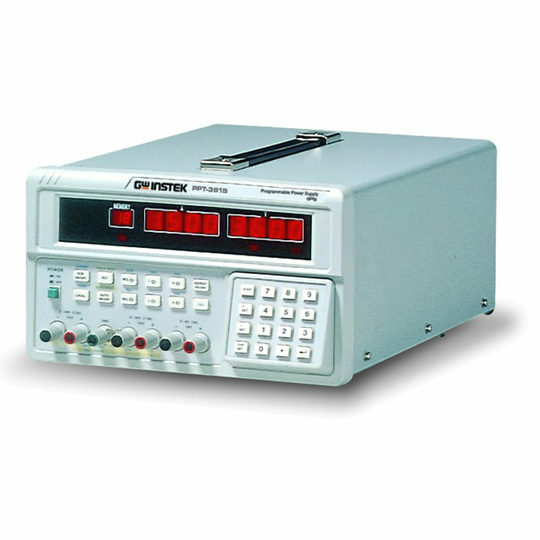 In this mode,the output capacitor provides excellent energy storage to support transient loads. A fast mode is also available. In fast mode, the output capacitor is disconnected and the power supply depends on its fast-responding feedback loop to suppress ripple and noise. 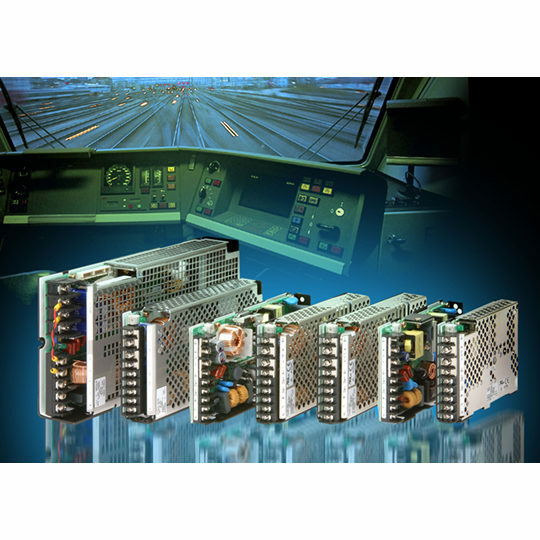 Fast mode is ideal for operation as a current source or as a rapidly programmed voltage source where the energy storage of a conventional output capacitor would inhibit the output voltage’s agility. Two sizes: half-rack 40 watts, full-rack 200 watts. Conventional filtering or fast response. Rapid recovery current mode in fast mode. Local control from panel-mounted keypad. Built-in GPIB, IEEE 488.2, 12 bits. 2-line 16 character LCD display. Full read back of voltage and current on the bus. 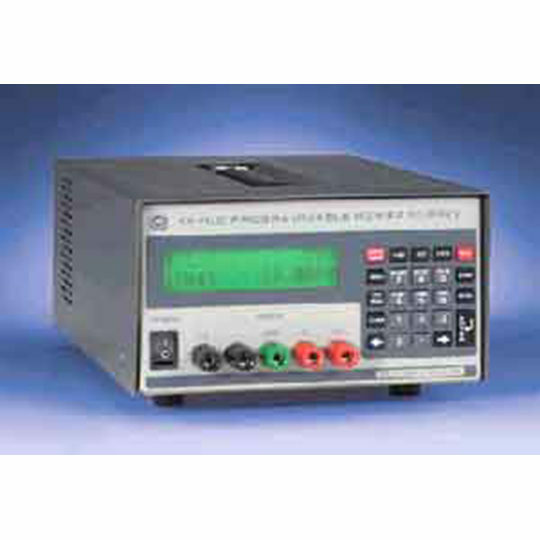 Increased resolution and accuracy (x10) for reading small current. Versatile output on/off port (40 watt model).